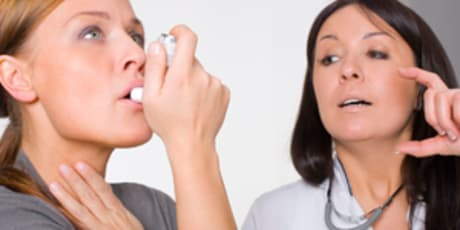 Dr. Edwin M Lopez-Bernard, MD is a Doctor primarily located in Galloway, NJ. His specialties include Pediatrics and Hospitalist. He speaks English. Dr. Lopez-Bernard has received 2 awards. The overall average patient rating of Dr. Edwin M Lopez-Bernard is Excellent. Dr. Edwin M Lopez-Bernard has been rated by 18 patients. From those 18 patients 5 of those left a comment along with their rating. The overall rating for Dr. Edwin M Lopez-Bernard is 4.8 of 5.0 stars. Dr. Lopez is a caring doctor and my kids love him. He takes his time to explain any concerns you might have and he is a solo Dr.
My experience with Dr. Lopez has been wonderful. He is very professional, and very helpfull. He takes enough time with my kids (have 2 boys 2 & 4 and 1 girl she is 7)they love Dr. Lopez. Staff is great, friendly very professional, I can get an appointment right away. Finally I found a Dr. that knows who my kids are and do not have to guess. He is the only Dr. in the office, I do not have to go to a different Dr. everytime I go in. Dr. Lopez-Bernard received his medical degree from the Ross University School of Medicine of New York and completed his residency in pediatrics at the Albert Einstein Medical Center in Philadelphia. While at the Albert Einstein Medical Center, Dr. Lopez served as Chief Resident in the Department of Pediatrics. Prior to his actual office, Dr. Lopez worked at a pediatric practice in Absecon, NJ. He is certified by the American Board of Pediatrics and is a fellow of the American Academy of Pediatrics. Dr. Lopez is affiliated with AtlantiCare Regional Medical Center and Shore Memorial Hospital. He is also a staff member of Alfred I DuPont Hospital. Dr. Lopez-Bernard resides in Mays Landing with his wife, two sons and a daughter. 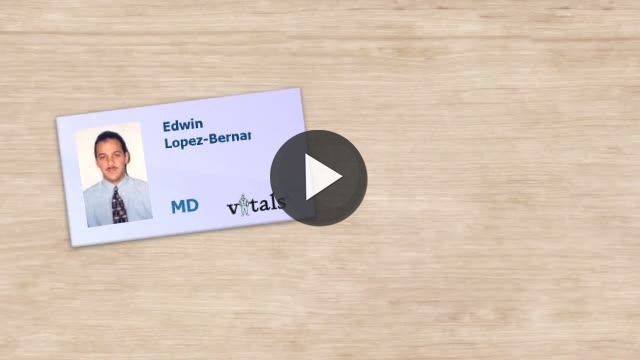 Take a minute to learn about Dr. Edwin M Lopez-Bernard, MD - Pediatrics in Galloway, NJ, in this video.